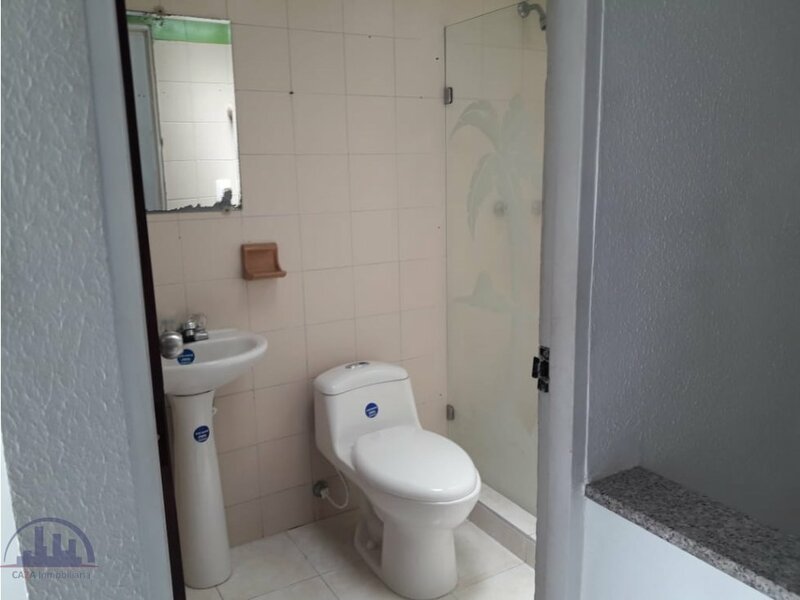 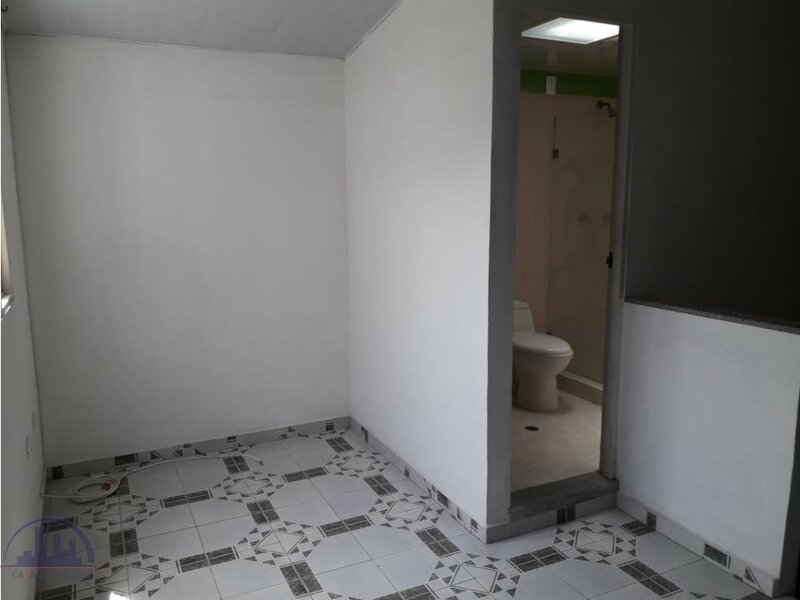 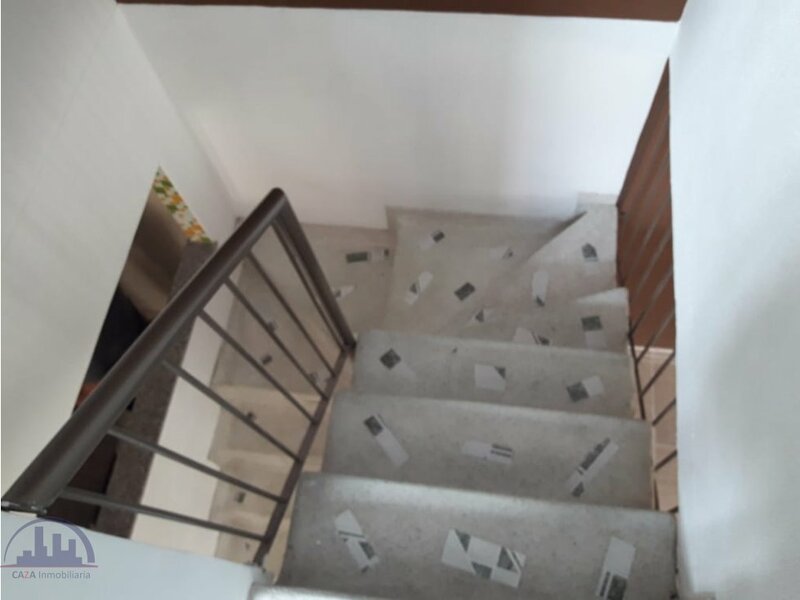 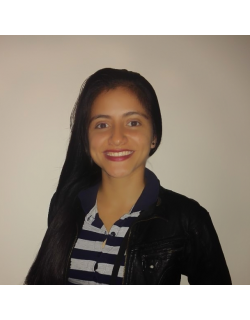 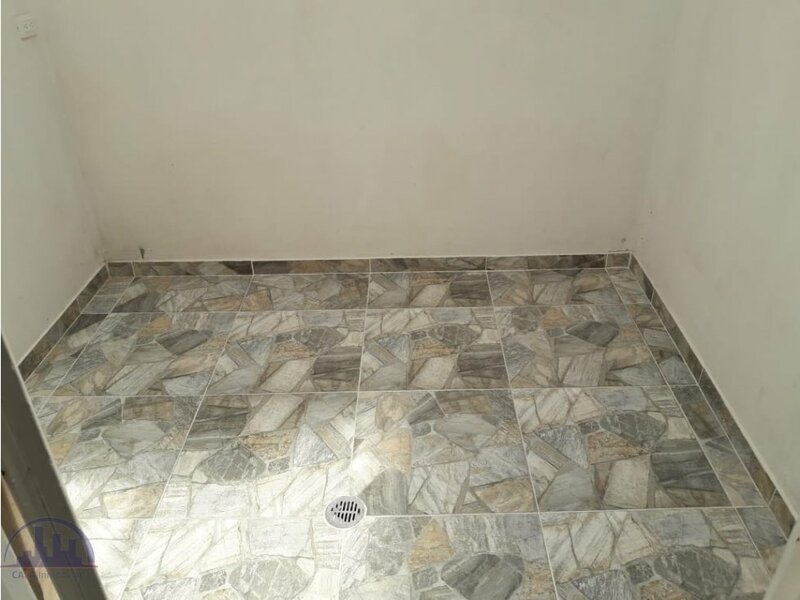 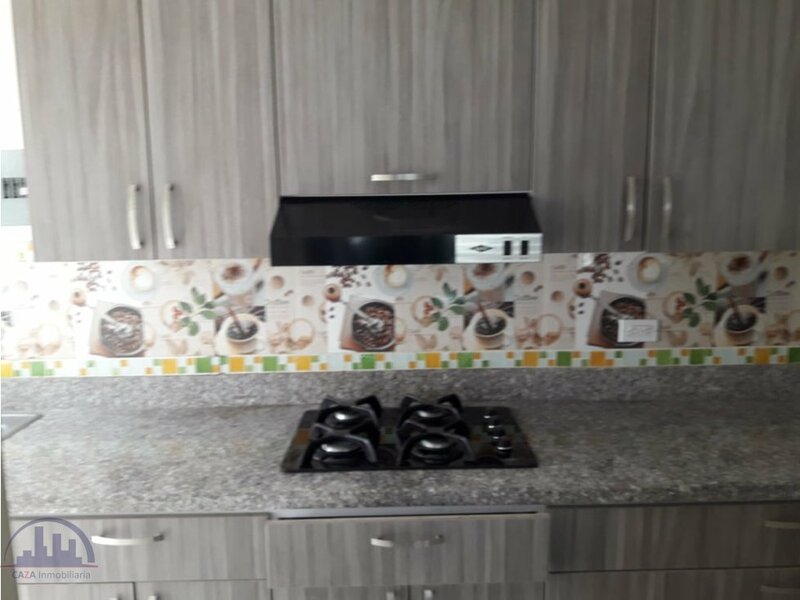 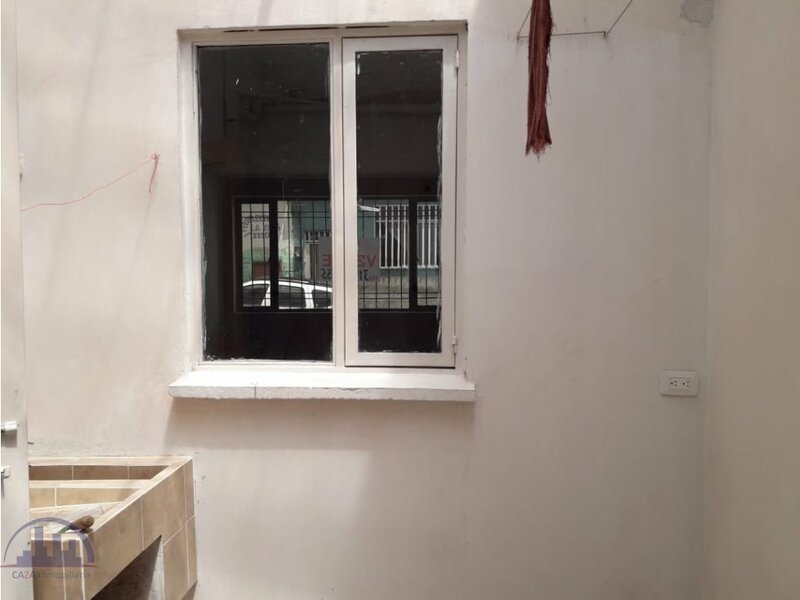 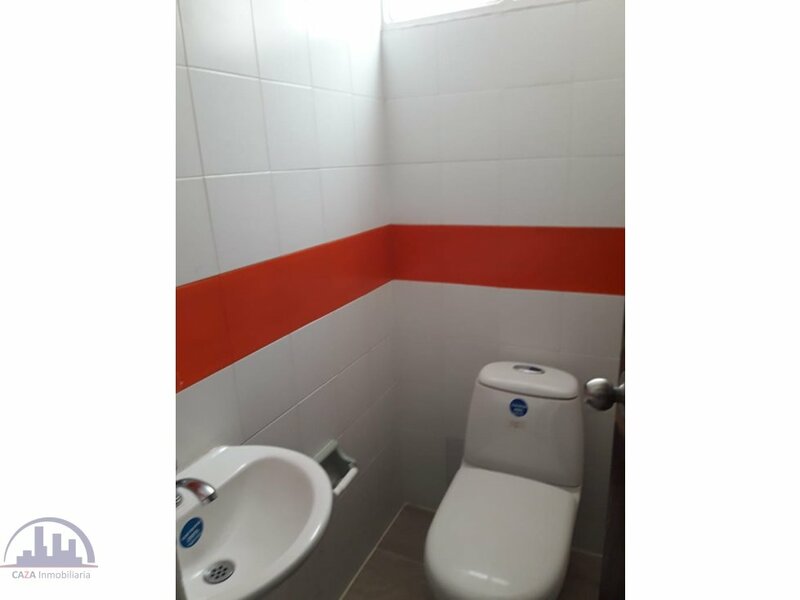 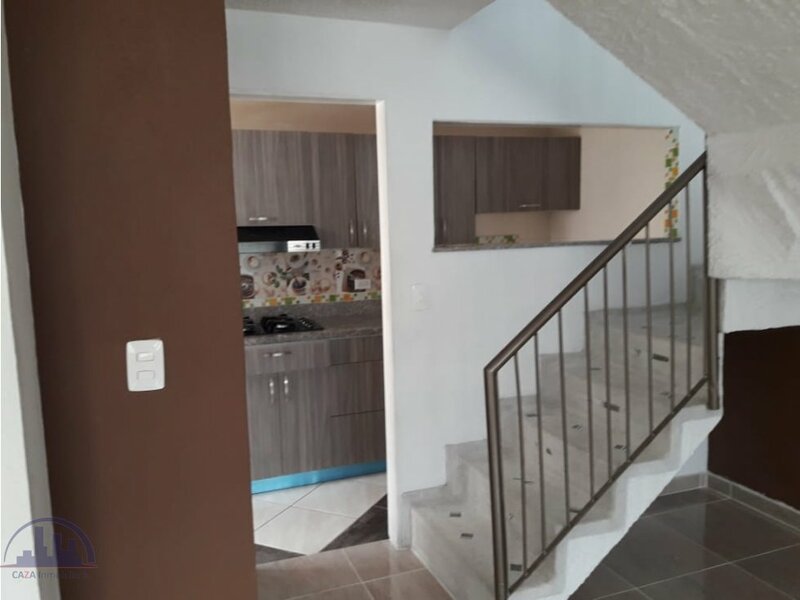 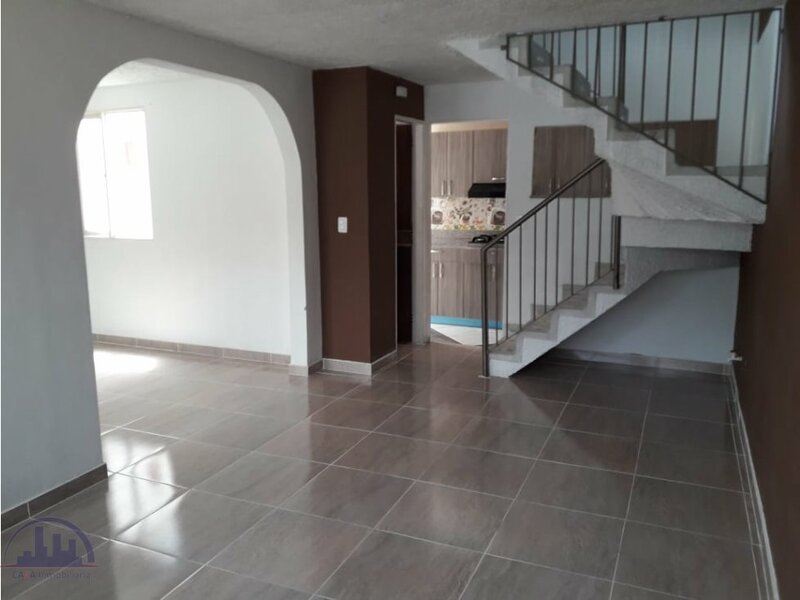 VENDO HERMOSA CASA EN CORALES, UNO DE LOS SECTORES MAS SEGUROS Y COTIZADOS DE PEREIRA. 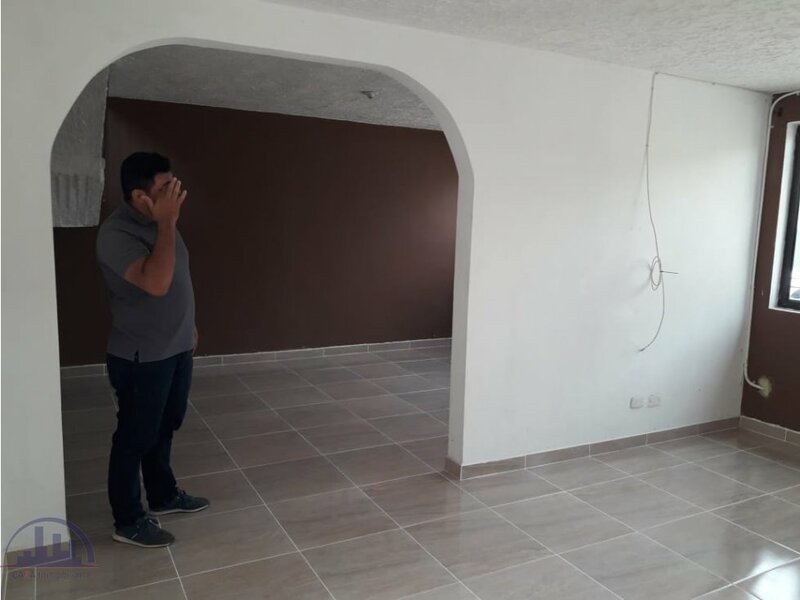 LA CASA TIENE HERMOSOS ACABADOS, AMPLIAS VENTANAS QUE LE PERMITE UNA BUENA VENTILACION E ILUMINACION. 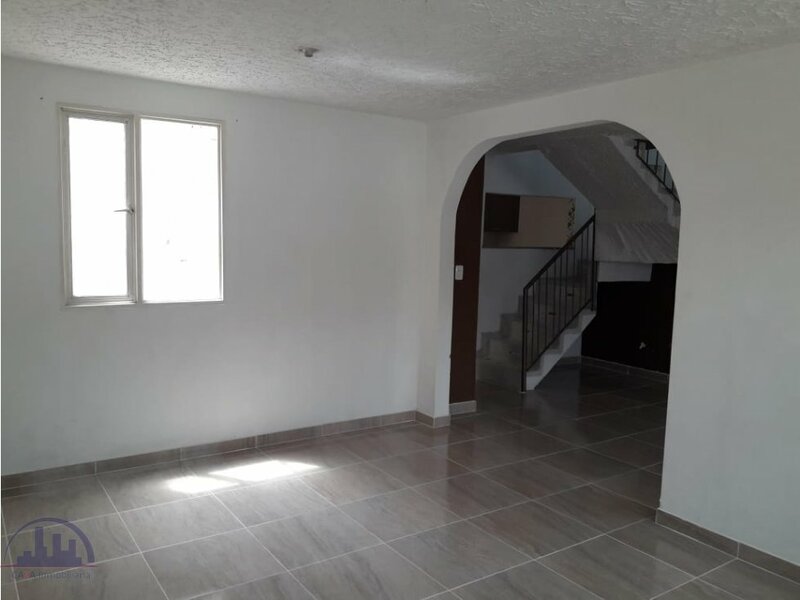 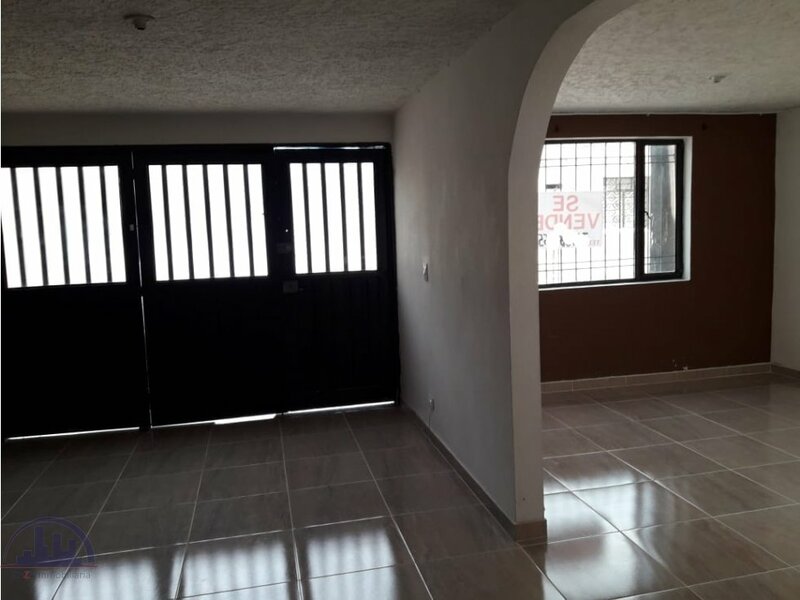 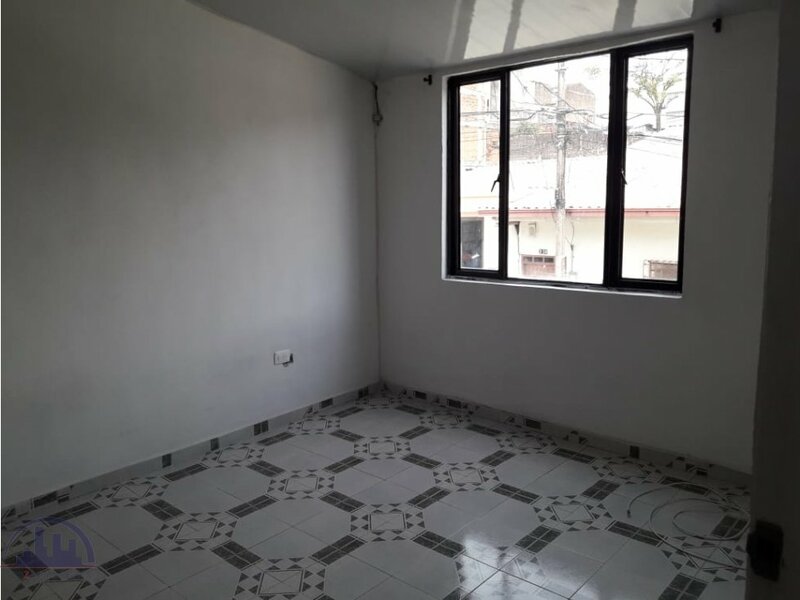 CUENTA CON GARAJE, 3 HABITACIONES Y UN ESTUDIO.